Built in 1907 of Norway pine, the Bailey School is one of the few remaining one-room, log schoolhouses still standing in Michigan. The school bell still rings from atop the roof to summon students of history and simpler times. It was built at the site of C.A. Johnson Logging Camp west of Mikado for the children of the logging crews. It bears the name of a lumberman who was part of the crew that built the school and who supervised moving it in 1913 to a site on F-30, where it served the community until 1941. Partially restored in 1973, the structure was disassembled, moved and restored in 1998 to its current Sturgeon Point site. 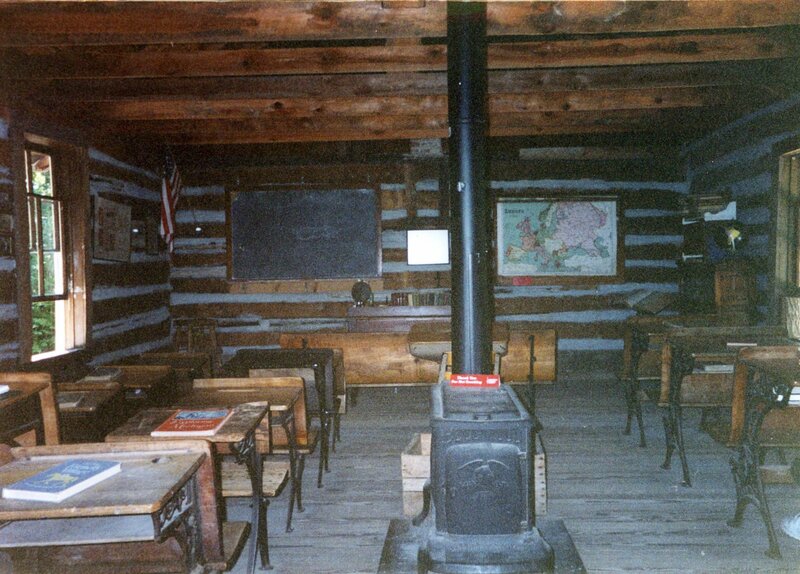 It is furnished with items used during its time, including a recitation bench, desks, drinking pail and dipper, and coal stove.